Mr. Nordgreen has 30 years’ experience from the Offshore industry where he has particular experience from dealing with the Brazilian market. 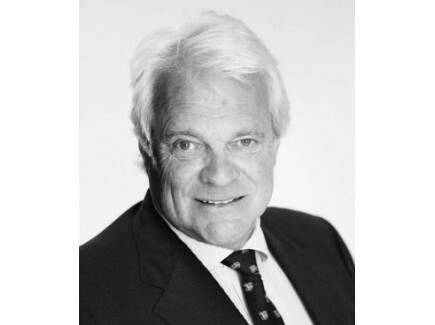 Mr. Nordgreen has had a long and varied career background from executive positions with leading shipping/ offshore companies, amongst other Hjalmar Bjørge. Mr. Nordgreen incorporated Arctic Offshore AS in 1996 where he has since been President and Managing Partner. 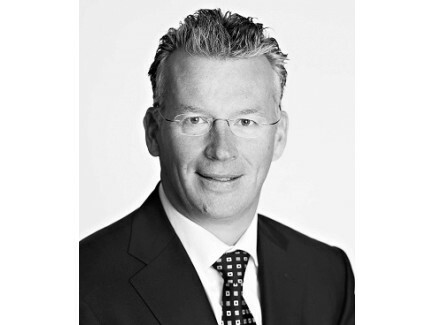 AS of April 2015 he assumed the position of Executive Chairman. Mr. Elton joined Arctic Offshore in 2016 to lead the rig group. 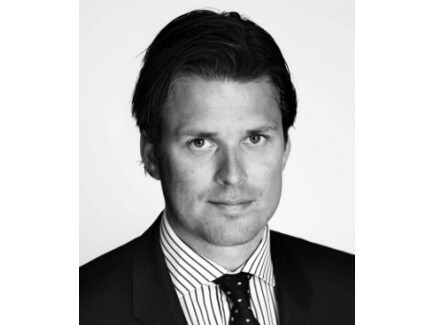 Mr. Elton holds a Bsc in Finance and Business Administration from the Norwegian School of Economics (NHH) and has more than 15 years of experience within rig brokerage and investment banking, including 5 years based out of Houston. The main focus during the past decade has been on large, well established drillers in the United States, Mexico, and Brazil in addition to Asian shipyards. 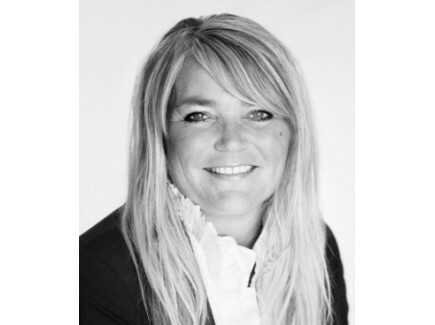 Mrs. Dalsbø joined Arctic Offshore (Nor-Ocean Offshore) in August 2008 and is today in charge of the office administration. Mrs Dalsbø has varied background from the hotel and service industry.